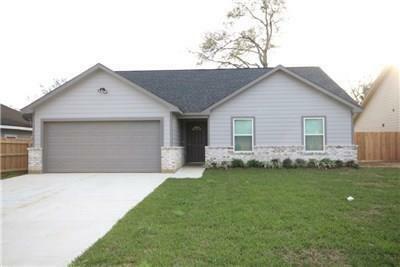 Newly built 3 bedroom 2 bath 2019 home for rent in Sealy. Never lived in! 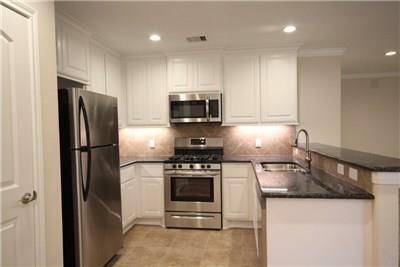 Tile floors, granite countertops, 2 car garage, nice sized back yard with patio. 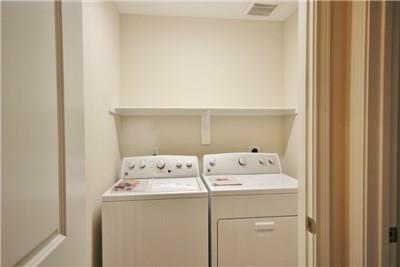 Comes with all appliances including refrigerator, stove, microwave, dishwasher washer, and dryer. 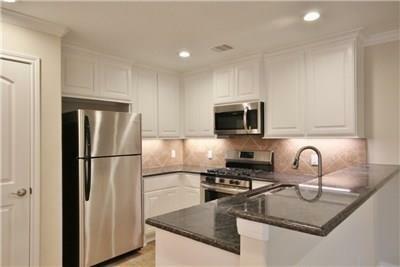 Ready for you to move in! Listing courtesy of Fogle, Hinze & Associates.